The U.S. Pharmacopoeia Convention(USP) has recently published a revised version of its mandatory chapter 41 (Balances) plus amendments to chapter 1251 (Weighing on an Analytical Balance). Effective 1 December 2013, the revised chapters mean pharmaceutical companies are now facing the problem of compliance with the new requirements. These amendments define the changed test procedures for scales (US: balances) that apply both to the US pharmaceuticals industry and for companies that export to the USA. Scale users and manufacturers have long criticised the fact that the USP’s general chapter 41, “Balances”, uses extremely vague formulations and compliance with the rules is hard to achieve. In addition, frequent mention has also been made of the fact that the general chapter 1251, “Weighing on an Analytical Balance”, no longer reflects the latest weighing techniques. The revision of both chapters as part of the second supplement to USP 36-NF 31 is intended to help medicine manufacturers and suppliers ensure precision, and thus avoid repeated testing and the onerous costs this entails. 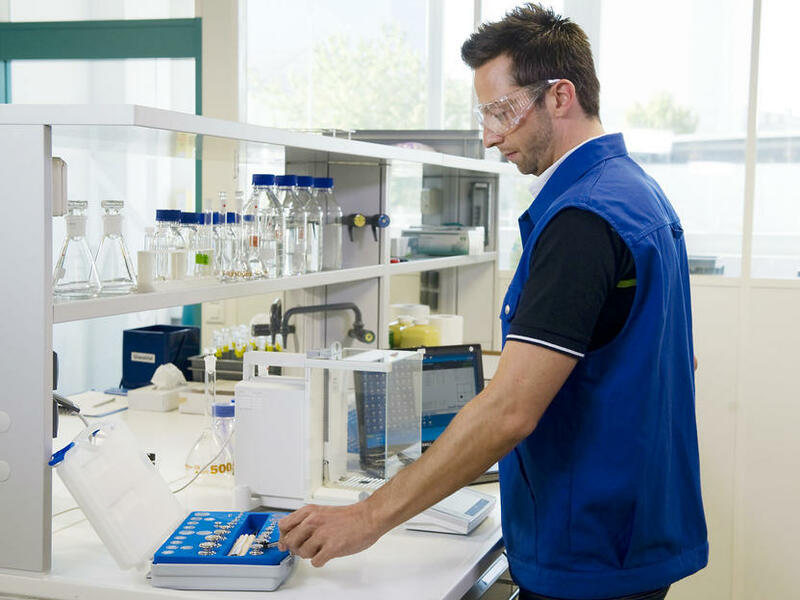 Here, Mettler-Toledo’s global weighing standard Good Weighing Practice™ (GWP®) can help customers to implement the new standards in a structured and effective manner. Fig. 1 With GWP® Verification, the minimum weight can be determined precisely for each set of scales. a fairly sophisticated evaluation procedure for scales. 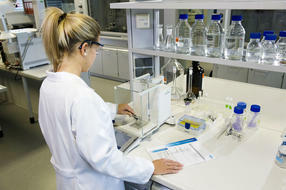 Details are provided of precision and repeatability testing for calibrated scales, such as are used to weigh analytes for substance assays. 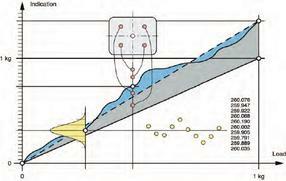 Since precision can be verified only with the use of weights that correspond to at least 5 % of the scales’ capacity (with weights under 5 %, evaluation of systemic deviations is too imprecise), the selection criteria for specimen weights have also been modified appropriately. Fig. 2 GWP® Verification helps manufacturers optimise their operating procedures (SOPs). 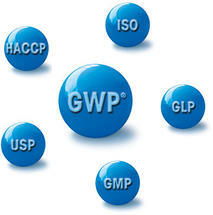 GWP® verification is tailored precisely to match the respective scale applications and is a unique, risk-oriented service that helps to avoid superfluous or incorrect testing. Since the minimum weight and measurement uncertainty must be determined for each set of scales used within the weighing process, manufacturers not only optimise their operating procedures (SOPs) while ensuring a uniform level of product quality and successful audit results, but, in addition, avoid costly legal disputes and payments of fines on account of products whose composition is inadequate or which does not comply with the stipulated requirements. First publication: Fritsch, K., q&more, 2.2013.